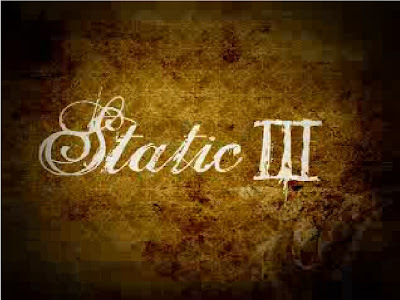 French magazine Sugar has the trailer for Static III online. I've heard this isn't the real trailer, just something thrown together. Still, it's gonna be a sick video. I clicky the linky and I gets this: "Le site internet www.sugarskatemag.com est en cours de création ou de maintenance."